Los Alamos Daily Photo: Water: A Precious Mineral In NM! Fascinating. 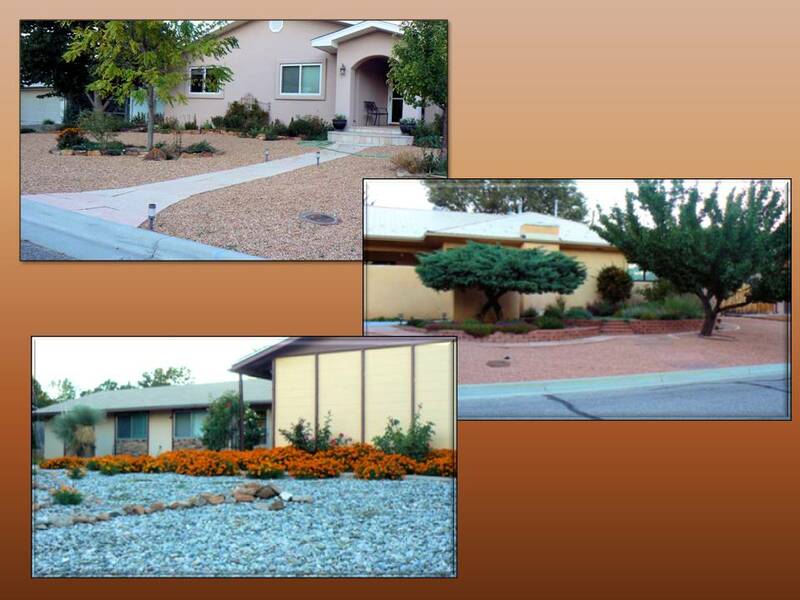 This is the first time I've even heard of xeriscaping. Sure looks great! Welcome to the CDP community, Larry! Looking forward to learning more about Los Alamos and New Mexico through your eyes.